What do crocodiles, cassowaries and reef fish have in common? 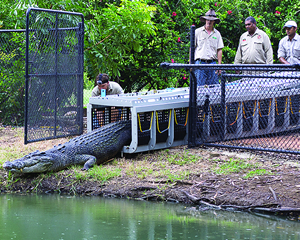 We have built these animal transport units to move crocodiles, cassowaries and fish around the country. 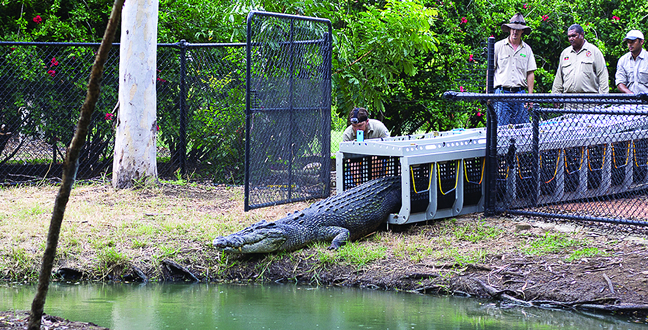 The Crocodile Transport Units are easily disassembled and re-assembled, allowing them to be made larger or smaller depending on the size of the crocodile. If you have a ??? metre long crocodile, the transport unit has to be VERY tough! 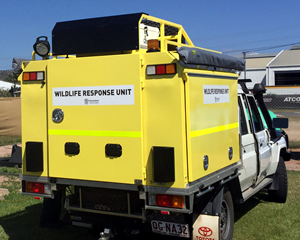 The Cassowary Transport Units are part of a complete ambulance set-up, designed to transport these endangered birds with the greatest care possible. 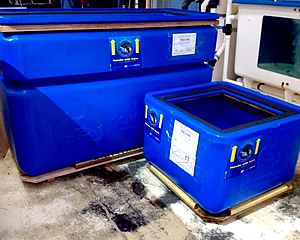 The Reef Fish Boxes are made for a customer in North Queensland who requires a range of sizes to ship fish all over the world, from little 100L units to MASSIVE 4,000L units. If you have a need to transport animals down the road or across the planet, don’t hesitate to contact one of our friendly sales team.